Living in Rowville and Sick of cleaning dirty and blocked gutters? CPR Gutter Protection offers gutter guard and roof restoration services in the south-eastern suburb of Rowville. When your household is surrounded by trees, gutter guard installation is a must to avoid clogging of gutters. Clogged gutter creates a comfortable space for birds and other pests. CPR Gutter Protection offers expert advice for all your gutter protection and roof restoration related issues. Our experienced professional installers are fully insured and highly equipped with safety equipment. 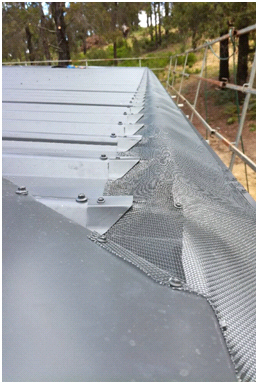 We specialise in a wide range of gutter guard products such as gutter screens, gutter guard mesh, fine mesh gutter guard, metal gutter protection, gutter helmets and leaf guards.